This is some nice land for hunting, fishing etc. This land has hardwood and pines on it. 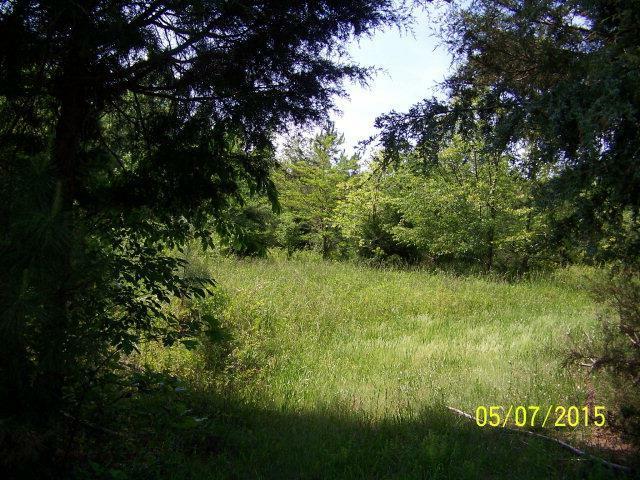 It also has open area for deer plots with a large pond on it. It also has a running creek which will draw deer. 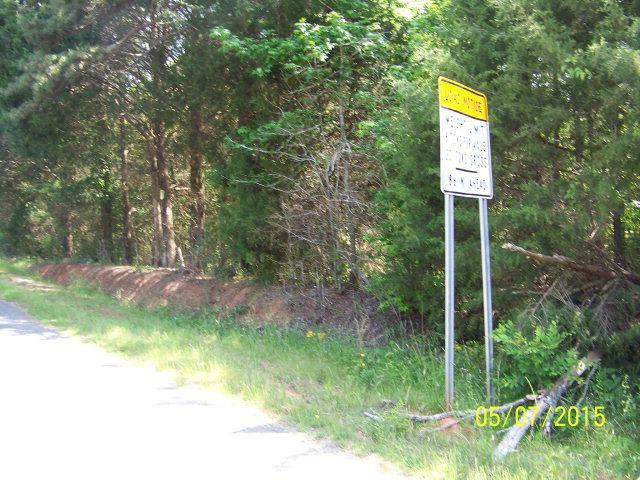 This land has a 30 X 60 (approximately) metal building, buyer to verify, with concrete floor, which is off Bulls Horne Rd. Part of the acreage is on one side of Bull Horne Rd and the other on the other side. 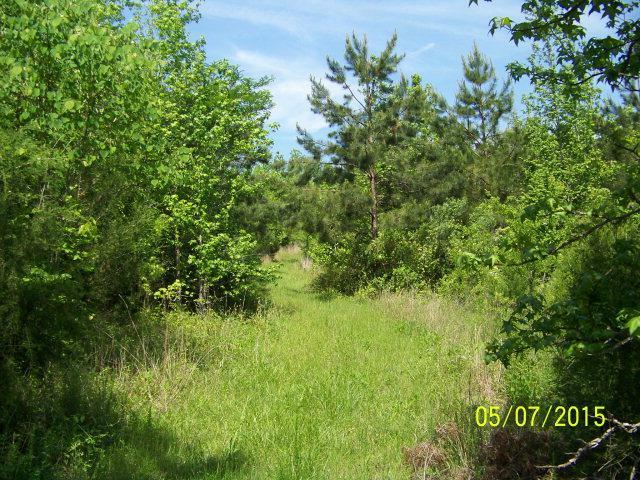 This is land that could be use to develop for a house development as well. Right across the street from the High Meadows Golf Course. Land is used for hunting now. 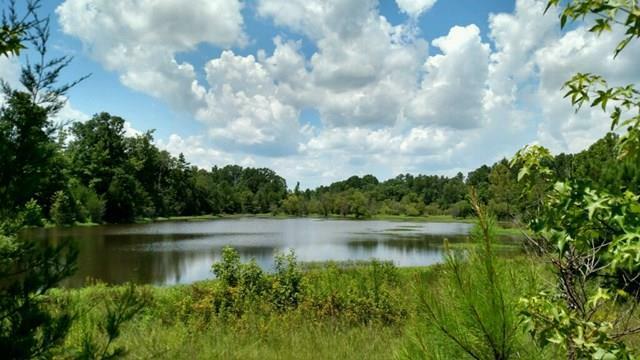 Owner will divide the 78 and 24 acres. Permission to enter will have to be given since the land is presently under lease for hunting and fishing.